Having trouble with bloating, changes in bowel movement, abdominal pain, gas, headache, and tiredness? You may be suffering from gluten intolerance. Gluten is a protein from wheat, rye, and barley that some people have a hard time digesting. Fortunately, there are alternative foods that are tummy friendly and will give you relief from gluten. 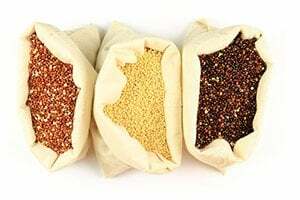 Buckwheat and quinoa are good alternatives that are gaining popularity because of the growing need for a gluten-free diet as more people becoming aware of the danger of consuming processed grains and flours and opt for wholesome alternatives. 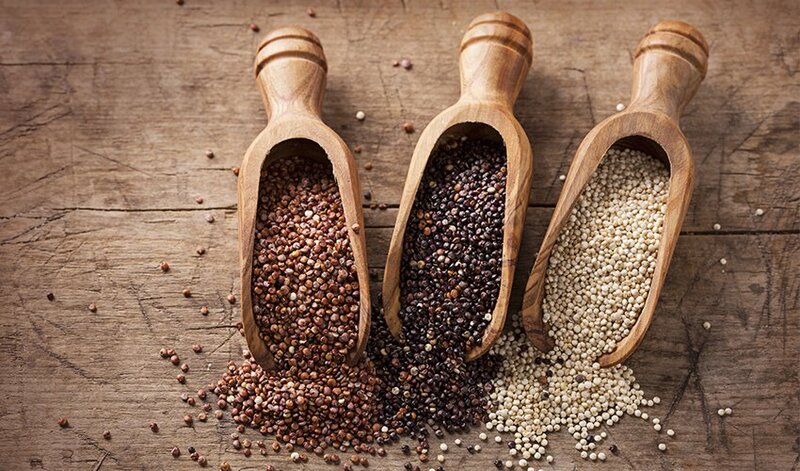 Buckwheat and quinoa are ancient superfoods that are naturally gluten-free. These are pseudograins that offer a wide array of nutritional value and health benefits. Pseudograins are food that resembles grain in the perspective of the one eating them but is actually seeds that have a grain-like characteristic. Buckwheat and quinoa are pseudograins that come from the seeds of a broadleaf plant. It’s a great food for people that are suffering in Celiac disease and those that are sensitive in gluten-rich foods. To know more about these two amazing foods, let’s take a comparison check on their nutritional value. Will one be more beneficial than the other or will both come out as the superfoods that nature has intended them to be? Let’s find out. Buckwheat is a fruit seed that is related to rhubarb and sorrel. Dating back further as 8000 years, buckwheat is an ancient staple originated from China and migrated to Asia and then to Europe. It thrives on cold, dry climates, acidic soils and harsh weather that apparently it is no surprise that it found its way through Russia and America as these properties are the common crop to colder regions. Although its name has wheat attached to it, buckwheat is not related to wheat and therefore is gluten-free. It has become popular due to its various antioxidants and vitamins and minerals. Buckwheat is processed into groats, flour, and noodles. Buckwheat groats can be used as rice and it is mainly used as an ingredient for most European and Asian dishes. 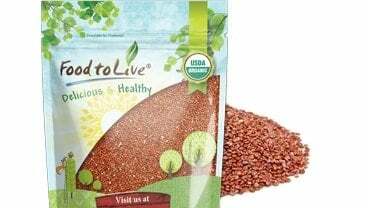 The nutritional value of buckwheat is considerably higher than any grains. 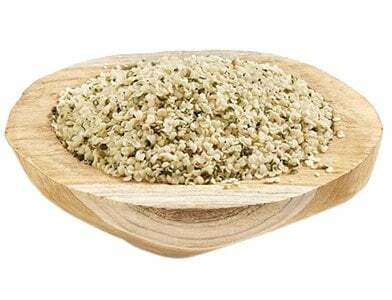 Raw buckwheat per 100 grams has 343 calories, protein 13.3 grams, carbohydrates 71.5 grams, fiber 10grams and fats 3.4 grams. Its water content amounts to 10%. Buckwheat is mainly comprised of carbohydrates which are in the form of starch that is a primary storage in plants. 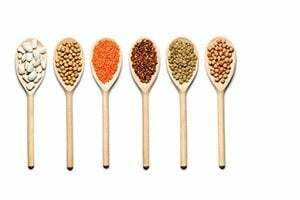 Although carbs are mostly present in buckwheat, it does not spike up an unhealthy blood sugar levels because soluble carbohydrates in buckwheat are made up of fagopyritol and D-chiro-inositol that doesn’t rise up the blood sugar in the body. Buckwheat has also a good amount of fiber that is helpful in maintaining a healthy colon. 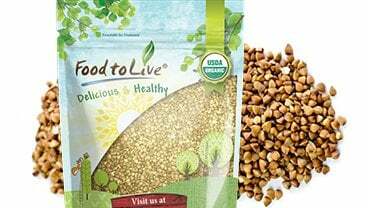 The fiber in buckwheat is mostly concentrated in its husk which coats the groats and contains resistant starch. Resistant starch passes to the colon where it is fermented by local bacteria that produce a short chain fatty acid such as butyrate that serves as nutrition to the lining of the colon, therefore, improving colon health. Protein found in buckwheat is comparatively lower than quinoa. 100 grams of cooked buckwheat provides 3.4 grams of protein. 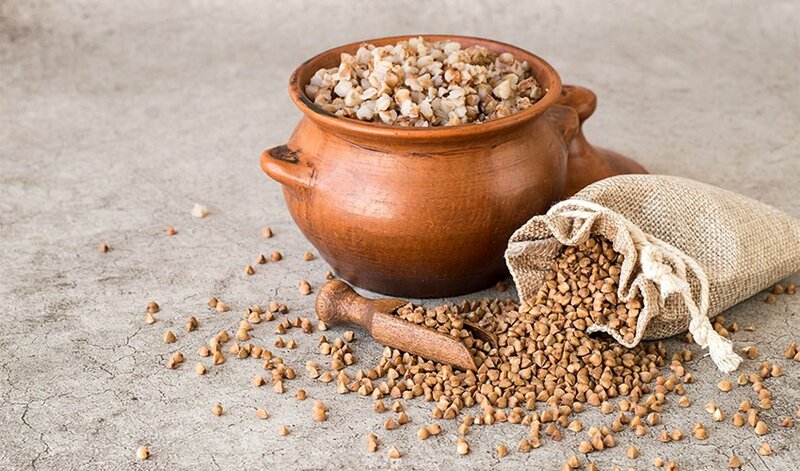 However, a protein that is in buckwheat is a relatively complete source of protein meaning that it has a high-quality protein that is composed of essential amino acids that our body cannot produce and therefore should get it from the food we eat. 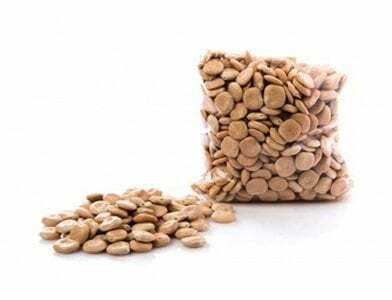 It is particularly rich in amino acids such as lysine and arginine. Quinoa is a seed from a plant called goosefoot which is not a member of a true grass family. Quinoa is much related to species like beets, tumbleweeds, and spinach. It originated from the Andean region of Ecuador and has survived the harsh growing environment in the high mountains because of its agility and durability that it had become a popular food dating back 6000 years. Quinoa is known for its high in nutrients and its nutty flavor and crunchy texture makes a tummy friendly food as it is also gluten-free which means that it can be easily enjoyed by individuals that have sensitivity in gluten. It is usually boiled and consumed as a breakfast porridge, side dish, added to a salad or as a thickening agent for soups and stews. Almost 83% of the carbohydrates found in quinoa are starches and the rest is fiber with some 4% traces of sugar. Cooked quinoa consists of 21% carbohydrates. It has low glycemic index meaning it won’t spike up the blood sugar too quickly that’s why it is an ideal food for diabetics. The fiber in quinoa is mostly insoluble fiber that makes up around 80-90% compared to brown rice and yellow corn. Insoluble fiber and resistant starch present in quinoa are helpful in feeding beneficial good bacteria in the gut providing healthy gut and cutting down the risk of diseases. Quinoa provides 16% of protein by dry weight which is higher than rice, barley, and corn. 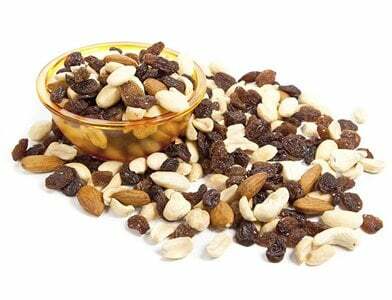 It is also a good source of complete protein that offers all the essential amino acids. Amino acids are the building blocks of protein and protein, in turn, are the building blocks of all body tissues. Amino acids are referred to as essential because our body’s inability to produce it thus we can only get it from the food we eat. Quinoa is exceedingly high in amino acids lysine which is well-documented amino acids that are crucial in providing a wide variety of health benefits from preventing cancer to reducing anxiety. Likewise, quinoa is also high in methionine and histidine amino acids making it a superb source of plant-based protein. Quinoa contains about 2 grams of fats per 100 grams of cooked quinoa and mostly consists of palmitic acid, linoleic acid and oleic acid which also can be found in other common grains. It is undoubtedly that buckwheat and quinoa are both good for improving our overall health. However you choose to eat them, they are the best food alternative there is that are great for your body in meeting your weight loss and health goals.